MONDAY, Jan. 9, 2017 (HealthDay News) -- Unusually warm ocean temperatures near the U.S. Pacific Northwest have been linked to dangerous levels of a natural toxin in shellfish. But, researchers report they have developed new ways to predict these toxic outbreaks. The toxin, domoic acid, is produced by marine algae, or plant life. It builds up in seafood, posing a potential threat. Consuming the toxin can be harmful to humans, the researchers said. The project was funded by the U.S. National Oceanic and Atmospheric Administration (NOAA). "We describe a completely new method to understanding and predicting toxic outbreaks on a large scale, linking domoic acid concentrations in shellfish to ocean conditions caused by warm water phases of natural climate event cycles," said study author Morgaine McKibben of Oregon State University. Those "climate event cycles" include El Nino and a similar but long-term weather pattern called Pacific Decadal Oscillation, McKibben said in a NOAA news release. McKibben and her colleagues used extensive biological, chemical and physical data to create a climate-based risk analysis tool. Harmful algal blooms have forced fisheries to close. They've also led to mass deaths among sea lions, dolphins, whales and other marine creatures, the researchers said. Study co-author Matt Hunter is with the Oregon Department of Fish and Wildlife. He said: "Advance warning of when domoic acid levels are likely to exceed our public health thresholds in shellfish is extremely helpful. 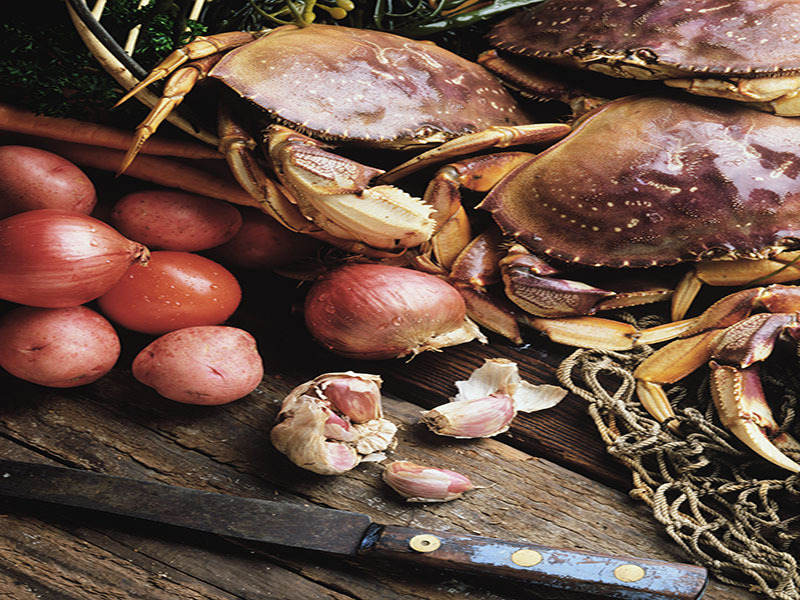 "Agencies like mine can use this model to anticipate domoic acid risks and prepare for periods of more intensive monitoring and testing, helping to better inform our decisions and ensure the safety of harvested crab and shellfish," Hunter added. Fishing bans are enforced when domoic acid levels reach harmful levels in shellfish, the researchers said. Marc Suddleson is NOAA harmful algal bloom program manager. He said: "Commercial and recreational shellfish fisheries along the West Coast are a multi-million dollar industry. Improving our ability to accurately predict algal toxin levels in shellfish supports timely and targeted fishery closures or openings, essential to avoiding economic disruption and safeguarding public health." The new report was published Jan. 9 in the Proceedings of the National Academy of Sciences.